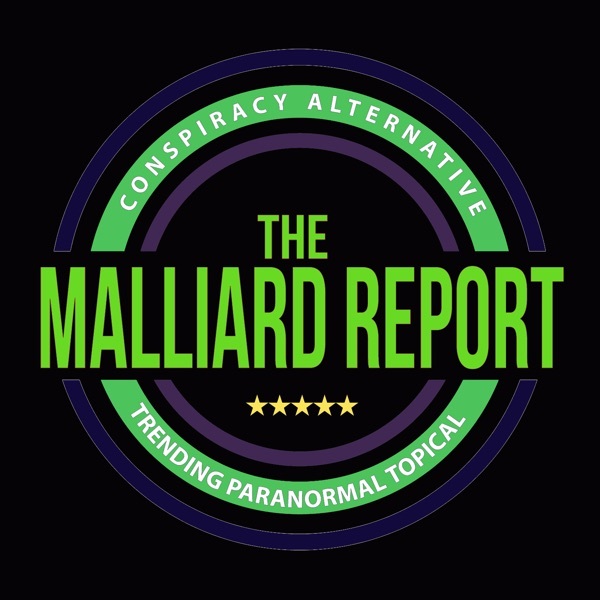 Conspiracy Theories This weeks show of the Malliard Report is a special one for long time fans and newer listeners alike. In fact, it breaks away from traditional formula to try out... The post Conspiracy Theories appeared first on The Malliard Report.